Everything you need to server up smooth cold brew and rich nitro coffee—with a lighter twist. 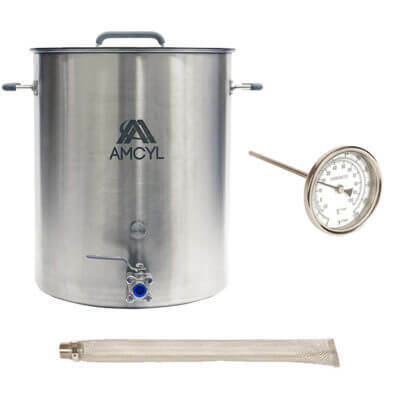 It starts with the same basic components as our 3 gallon kit. 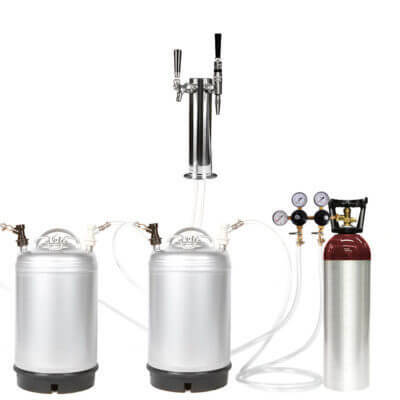 This kit, however, includes a 22 cu ft aluminum nitrogen cylinder—lighter than steel for ease of transport, shiny and good looking, a great addition to any bar. 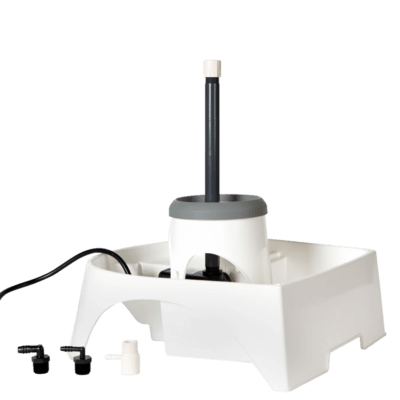 With this kit, the style of java you serve is entirely up to you. 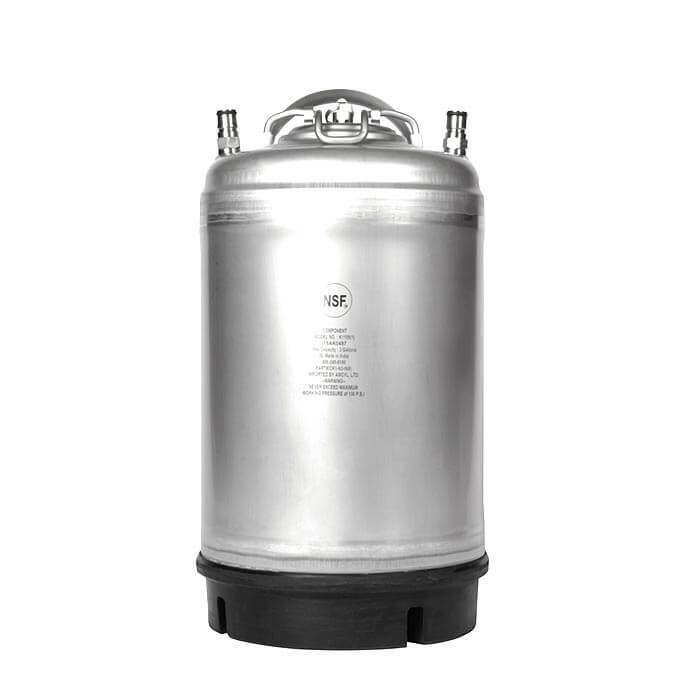 Snappy cold brew coffee? You get a standard tap that’s great for serving. 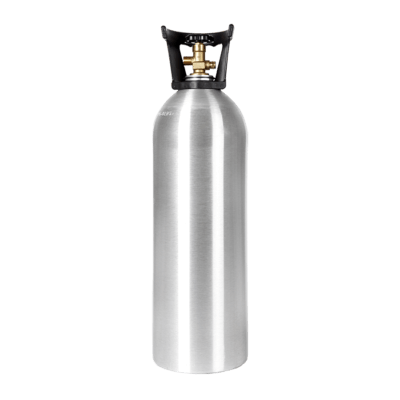 Smooth nitro coffee? 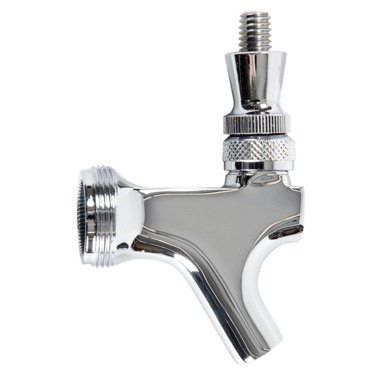 You also get a state-of-the-art nitro coffee tap with integrated diffusion disk. 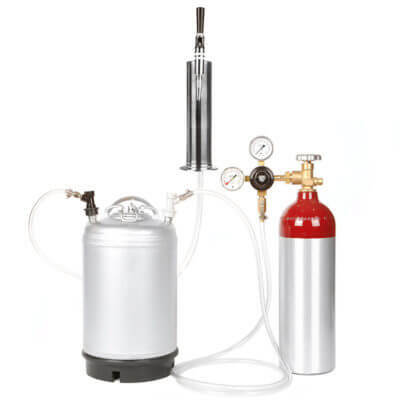 It does one thing and one thing extremely well: delivers creamy, perfectly infused nitro coffee. 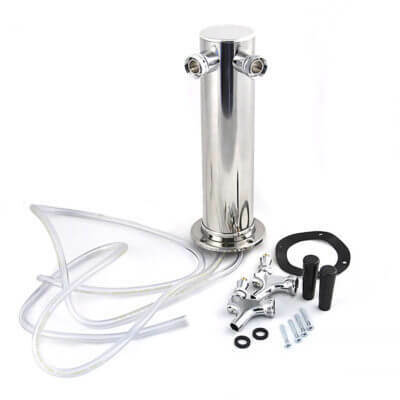 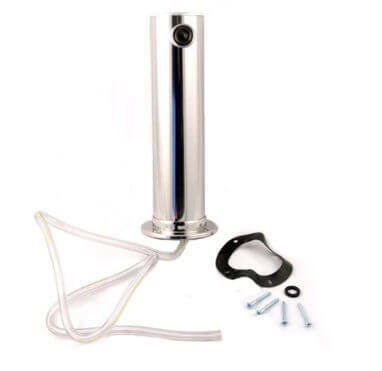 This coffee kit also provides an ample three gallons of coffee capacity, a high-end nitrogen delivery system, stainless steel single tap tower, and all lines and connections. 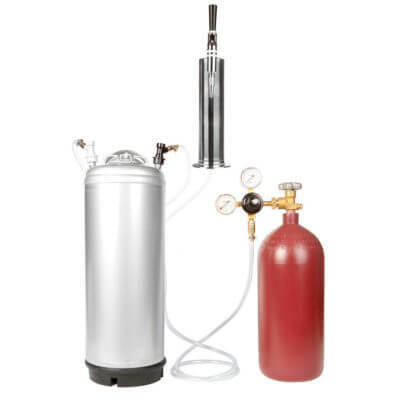 Everything you need to deliver cold brew and nitro coffee richness and flavor, all in one kit. 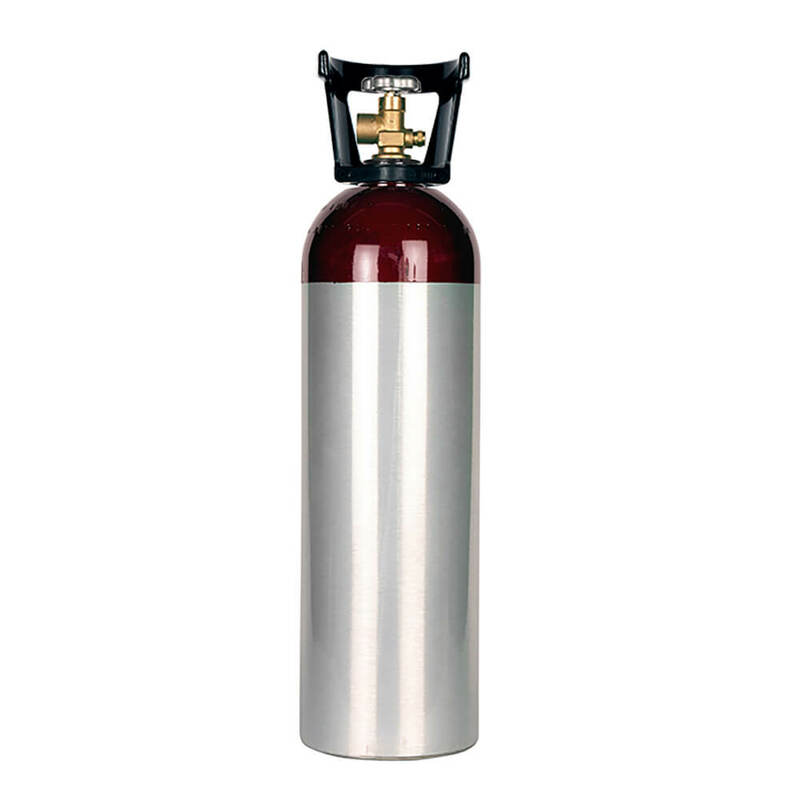 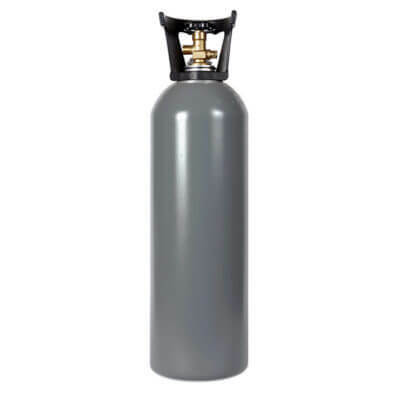 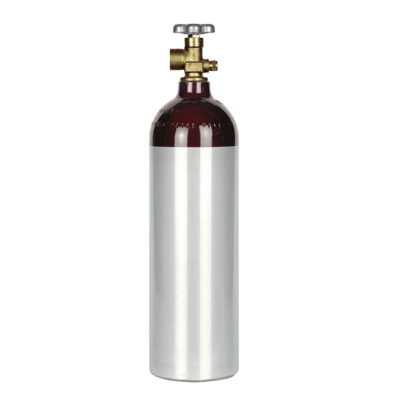 Kit also available with 20 cu ft steel nitrogen cylinder. 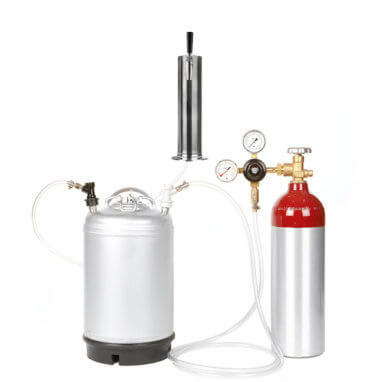 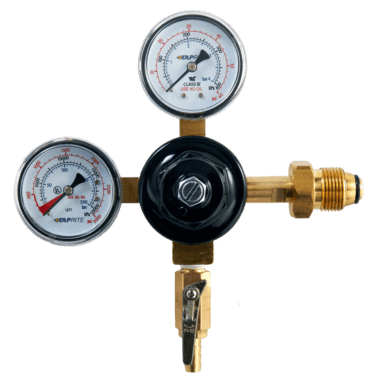 If 3 gallons is more than you need in your cold brew / nitro coffee setup, try our 2.5 gallon nitro cold brew kit. Need to serve more? 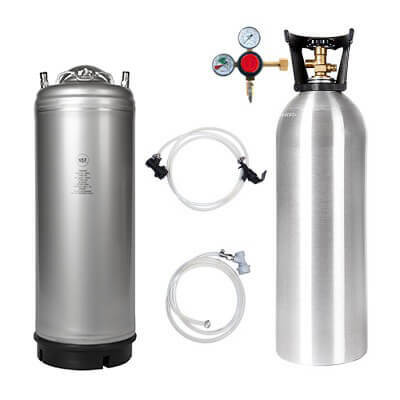 Get our largest kit with a 5 gallon keg + 40 cu ft cylinder, ideal for larger coffee shops and cafes.